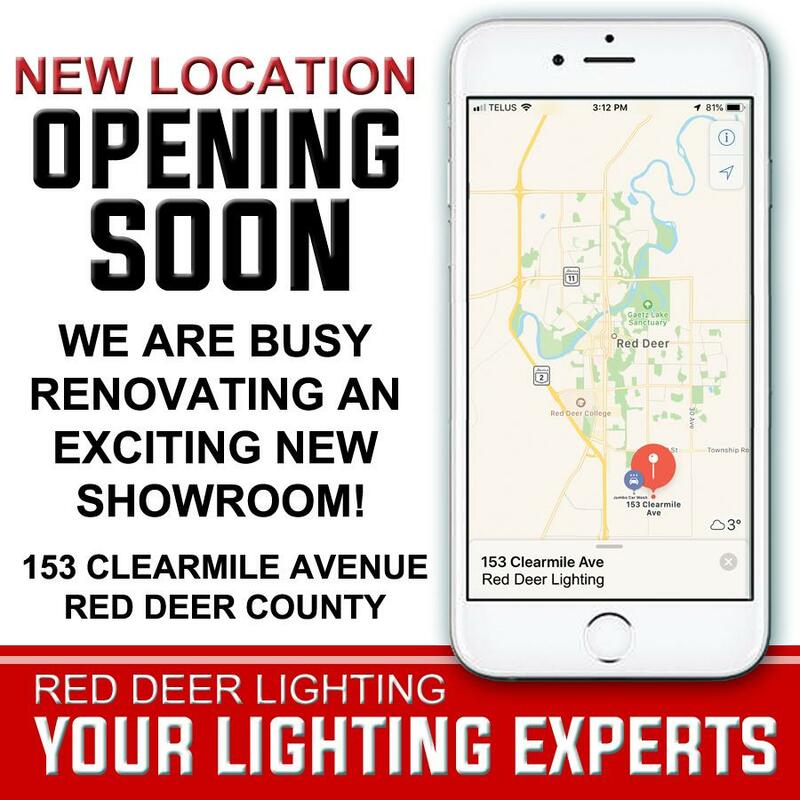 Proudly announcing RED DEER LIGHTING is under new ownership providing Red Deer and Central Alberta the same great service, staff and lighting inventory you've known for the past 30 years. We are currently renovating our Showroom at our new location on the south side of Red Deer. Come and see us soon and view our extensive lighting inventory! 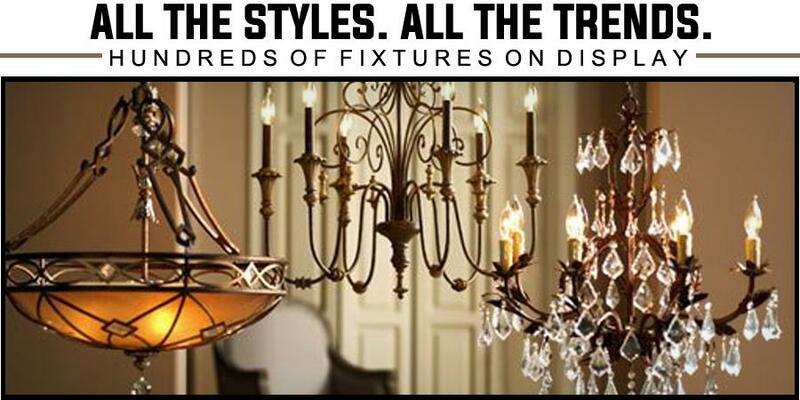 Shop Red Deer's most trusted lighting showroom. We have hundreds of fixtures on display and the latest in LED technology and trending fashions. 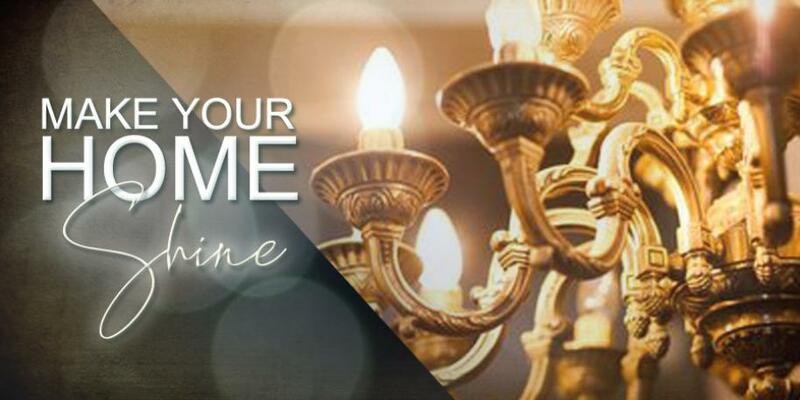 Our certified lighting experts will work with you to design the perfect lighting plan for your home.